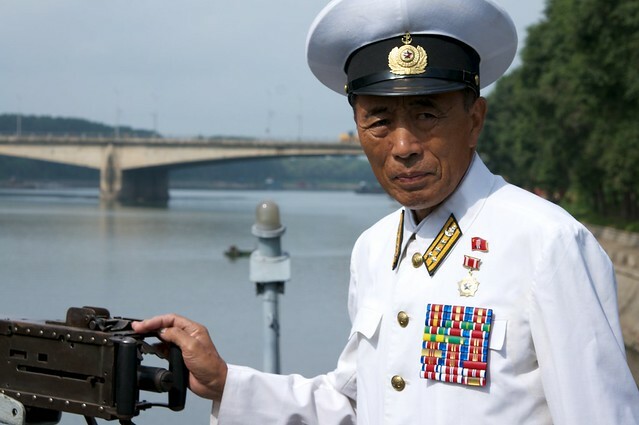 The North Korean Economy Watch recently did some detective work to track down the missing USS Pueblo. As a Master Mariner Unlimited who has been on the Pueblo twice, my opinion is that this ship will never sail again under its own power. 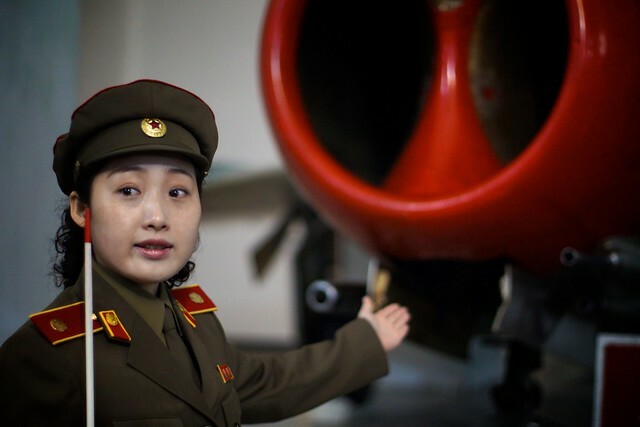 They may have knocked a little rust off the hull and given her a new paint job, but I’m with all my contacts in the North Korean tourism industry and believe she has been moved to the Homeland Liberation Museum. 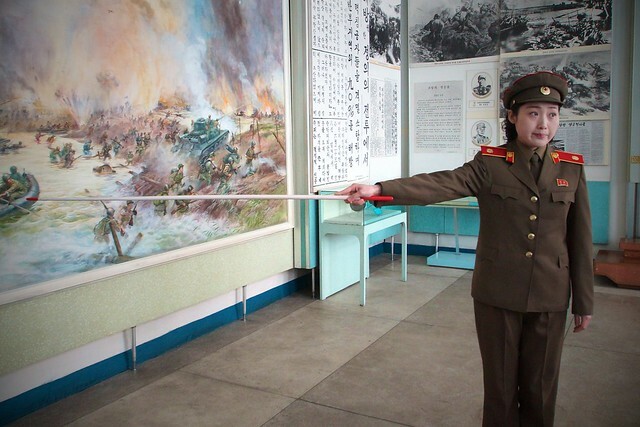 The Homeland Liberation Museum is currently closed to tourists too. 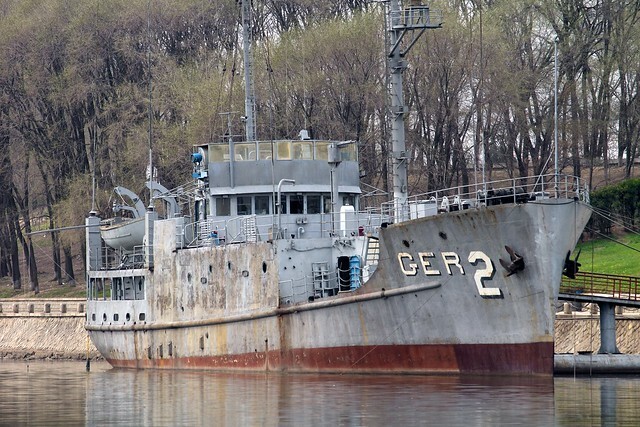 I’m bringing a big policy expert and war historian buff in on my May tour, his dream is to see the USS Pueblo – hopefully some “gifts” will get us in for a photo op even if the Pueblo and Homeland Liberation Museum are still closed. The Pueblo and the Homeland Liberation Museum are due to be open for tours again in July. 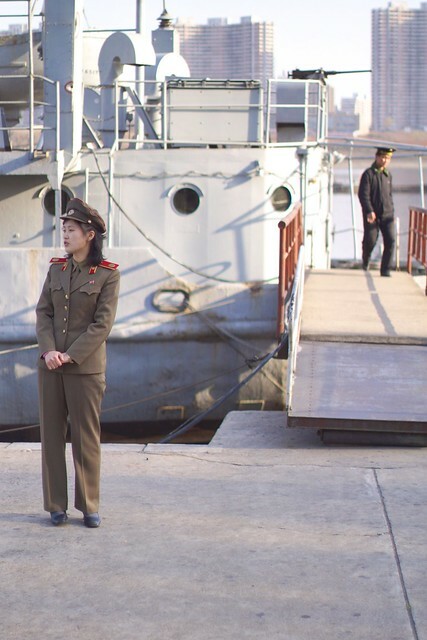 For those making a trip to the DPRK in the near future please be aware that the Victorious Fatherland Liberation War Museum and the USS Pueblo are currently closed. I only know that the Pueblo is being moved to a new location – it is advertised that both sites will be reopened this July. 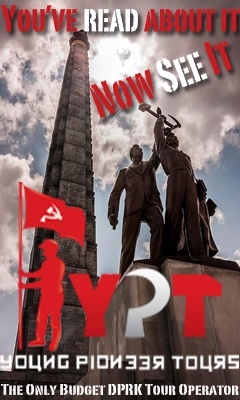 Tour of the Victorious Fatherland Liberation War Museum. Join up with my 2013 tours! 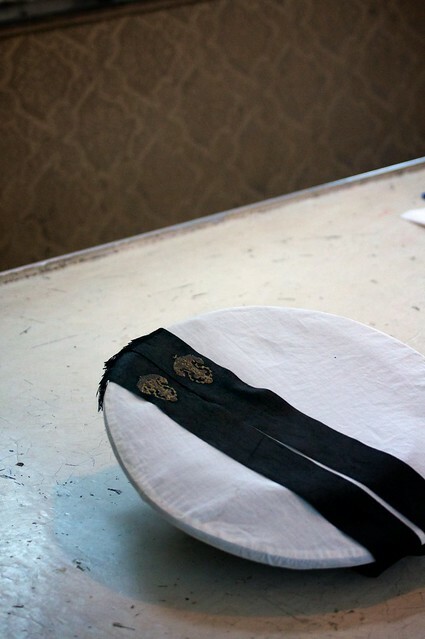 May 14th – May 23rd Mega Trip: Pyongyang, Nampo, Sariwan, Haeju, Kaesong, Wonsan, Kumgang, with possibility of a documentary film crew- spots available. Our lovely guide shares a laugh and smile during our return visit to the US spy ship Pueblo. 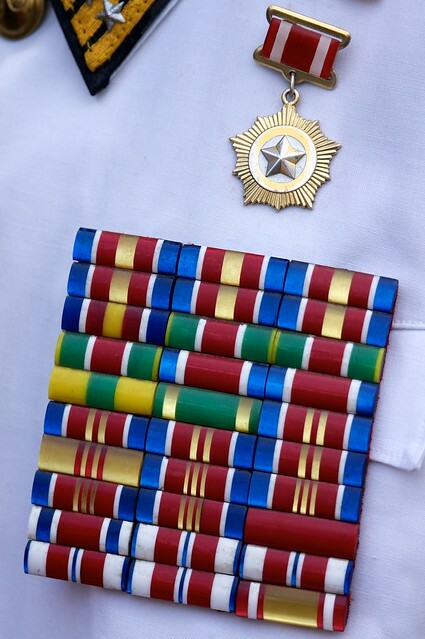 Still actively commissioned today, the USNS Pueblo currently remains the only captured ship in the US fleet. 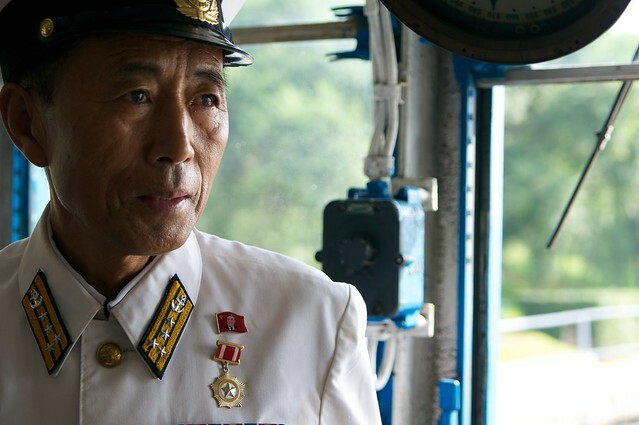 The incident occurred Jan. 23, 1968, but on this day in 2011 our guide was one of the North Korean sailors who boarded and helped capture the Pueblo. 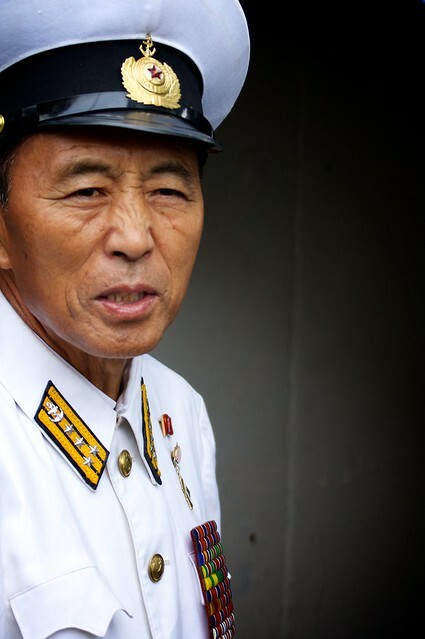 Attractive young ladies in military uniforms usually give this tour but our western guide informed us that we were lucky to have this man as our guide – he normally only gives tours to dignitaries and foreign leaders. 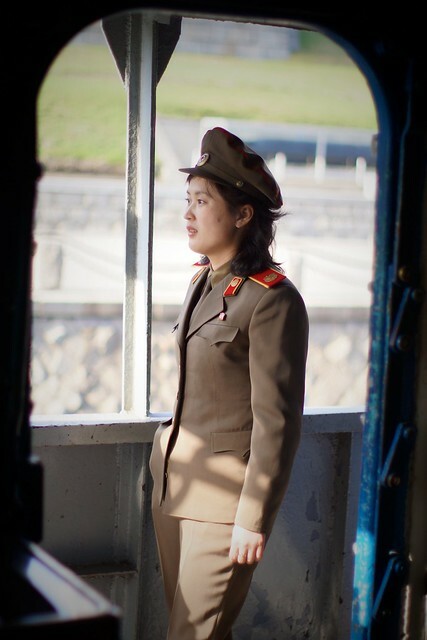 I knew about the Pueblo incident before coming to the DPRK. 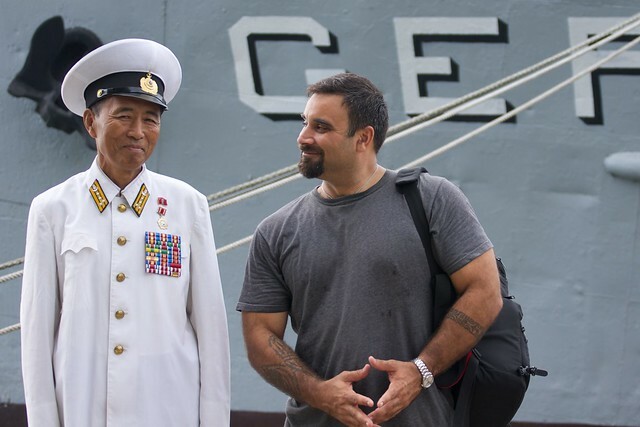 I’m a Chief Mate of a US Navy ship (on long tern charter to UCSD), I know my history, and I did plenty of research pre-trip – so I was pretty amazed to learn that many people in my group were not even aware that North Korea holds a captured US ship. But these guys were quick learners, and at the end of the trip many remarked that the visit to the Pueblo and interacting with our guide was the highlight of their trip. 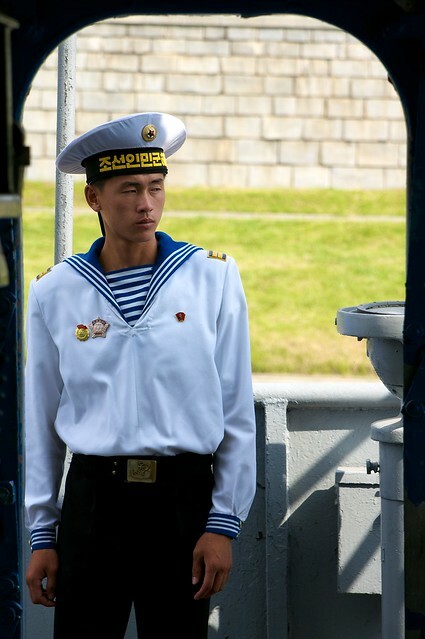 Young North Korean sailor on duty. 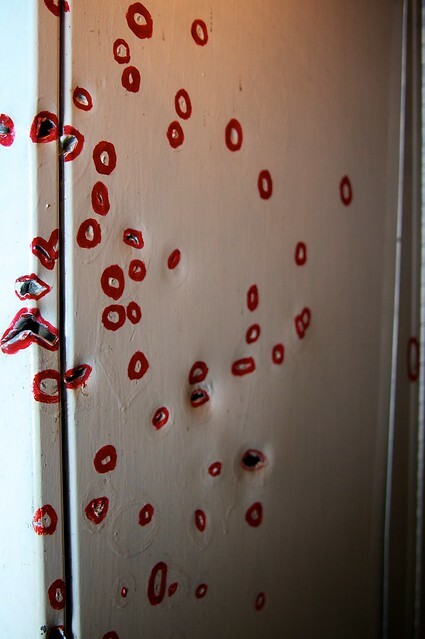 Small arms damage clearly marked out on interior bulkheads. 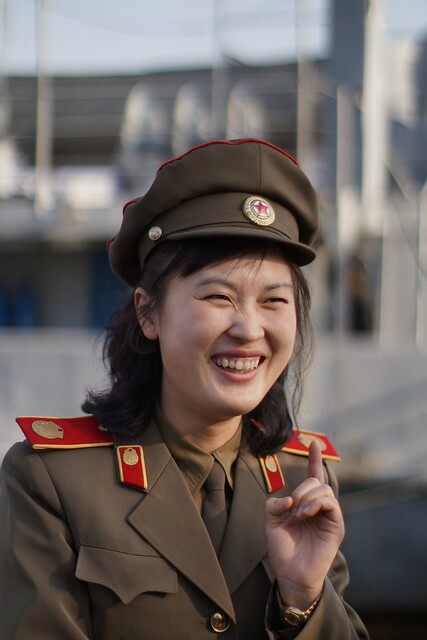 Our North Korean Pueblo guide and myself – what a smile! Toward the end of our week in North Korea I asked all my travel group-mates what they considered their favorite moment of our trip and why.